Originally from the term “Hubek”, which was later on Americanized to its name today, Subic is known to be a top playground for sports and extreme adventures. Caressing the sublime Subic Bay, this is a place where visitors can go parasailing, yachting, kayaking, scuba diving and jet-skiing while still being able to go trekking, camping, go-kart racing and horseback riding. All these exciting activities allow Subic visitors to experience great adventures both in water and on land. Subic is also popularly known for its culture and cuisine with coffee shops and popular restaurants such as Xtremely Xpresso, Gerry’s Grill, Meat Plus and A Tavola. However, your Subic adventure doesn’t end when the sun sets. A Subic trip is definitely not complete without sampling the nightlife filled with great food, live bands and a lot of partying. Since Subic is but a short 2-hour drive from Metro Manila, it has become a favorite weekend getaway of those living in the city. But Subic is much more than an easy weekend escape. Surprisingly, the place has a lot of history. It was once the location of the American Naval Base. The area has always been eyed as a naval port since the Spanish colonization. During the American control, the bay was converted into a repair station during the events of World War II. After the war, Subic was returned to the Philippines and converted into a free port and commercial zone. Today, Subic is filled with both modern conveniences and wild nature. With paved winding roads that lead to the ancient forest just beside the abandoned American barracks, Subic is certainly a site to behold. Finding accommodations won’t be a problem since lodgings can be just right for a backpacker’s budget and can be perfect for those who want to splurge. With Subic being a huge playground of eco-wilderness, industrial parks, great resorts and a glorious beach all together, visitors are in for one memorable trip. 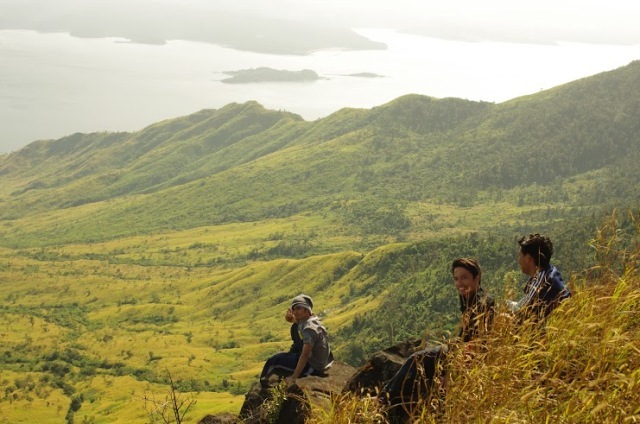 One of the most enjoyable and exciting activities that tourists can have is trekking in Subic. Trekking is much more enjoyable and adventurous than a tour of a city. Hiking trips usually involve outdoor sports such as backpacking and rock climbing in the rustic and rugged regions of Subic. 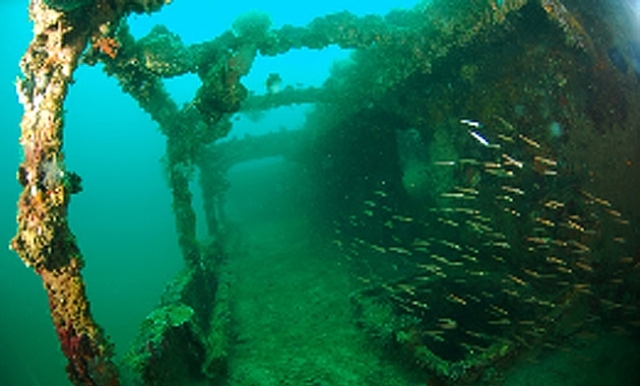 Subic Bay is known to have the best wreck diving sites in Asia with most of the wrecks being results of the war between the U.S. and Spain as well as Japanese vessels that sank in the area during World War II. Many wreck divers from around the world consider Subic Bay shipwrecks among the best in the world as Subic continues to become a favorite diving exploration destination for underwater adventurers. 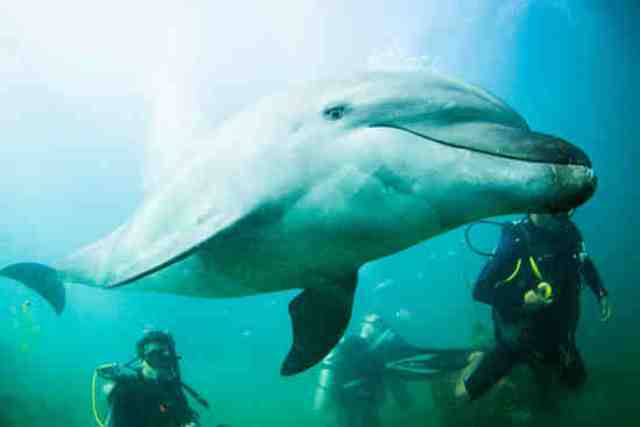 If you haven’t gone scuba diving in Subic, you are missing out on one of the biggest tourist attractions of the country. Subic is truly an exceptional haven for adventurers with its variety of diving spots and wreckage sites. Most of the wrecks are a result of the U.S and Spanish war in 1898 and the Japanese vessels that sank during World War II. There is just a ton of history in the waters of Subic, just waiting to be discovered. But before you go on exploring the seas of Subic, there are some things to keep in mind before taking off under water. Subic has been blessed with several tourist attractions all over the bay area, but the one that seems to be most popular to families is the Zoobic Safari. Zoobic is divided into different sections and attractions, each one filled with the most unique and beautiful creatures from the wild. Let your kids experience the wonders of the wild at the only safari in Subic, because it is as exciting as it is educational! This unique getaway offers a long, stretched beach front and lovely pristine waters over a bed of soft sand, all set amidst a majestic mountain range on the horizon. 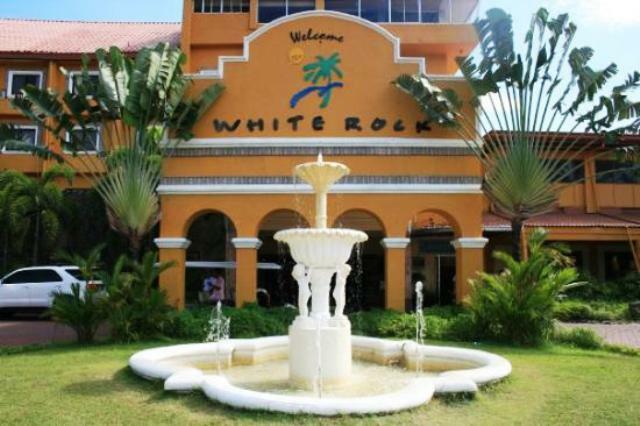 But what makes the White Rock Waterpark a prime destination for unconventional adventure is its splash of waves and the thrill of its slides. It’s the setting for the one-of-a-kind love affair between the sea and the water playground. With a wonderful reputation of being one of the finest tourist destinations in the Philippines, Subic is home to an outstanding line of restaurants, cafes and food service establishments. Visitors can find the best-tasting dishes, exquisite delicacies and enticing specialties all around Subic. 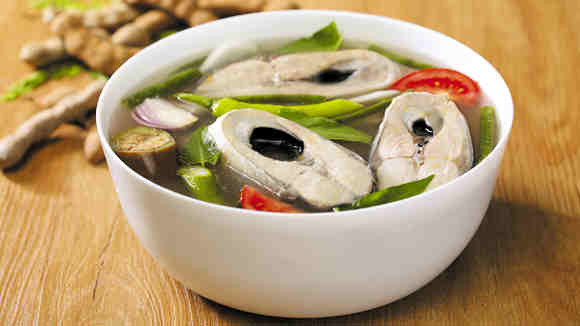 So if you want to make your eating and drinking in Subic the ultimate experience, familiarize your taste buds with the delectable and sumptuous foods that these great places offer.